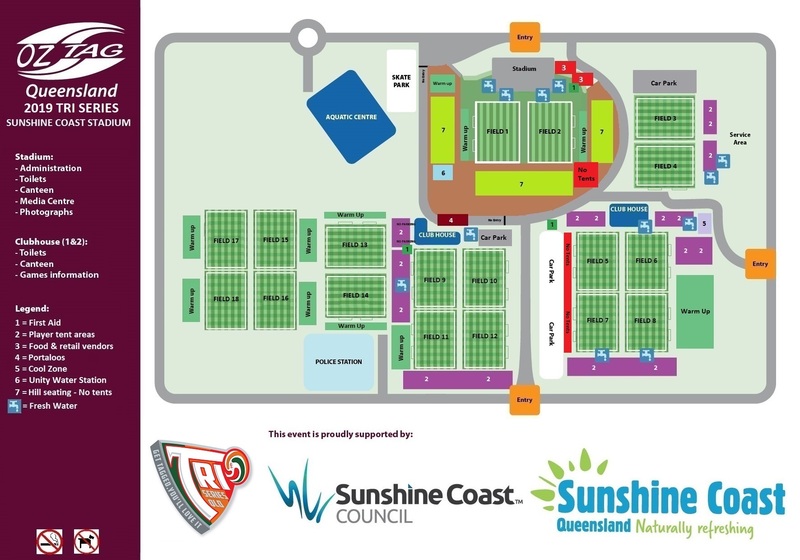 QLD/NSW Barbarians, QLD Country & QLD City will compete at the 2019 TRI series event held at Sunshine Coast Stadium. There will be a street party for all players, parents and supporters from when the stadium gates open. The Street Party includes food vendors and free amusement rides. Various events will be held during the MINI breaks throughout the course of the weekend. Points will be allocated for each of these events. Prizes and bragging rights will be given to participants and the overall champion team. 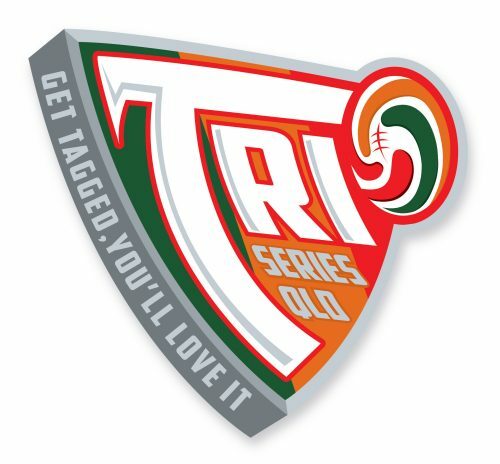 So you may be overall champ in your division for the Oztag games played, HOWEVER will your region reign supreme in the TRI series Teams Challenge. The first of these challenges will kick off Friday afternoon so stay tuned!